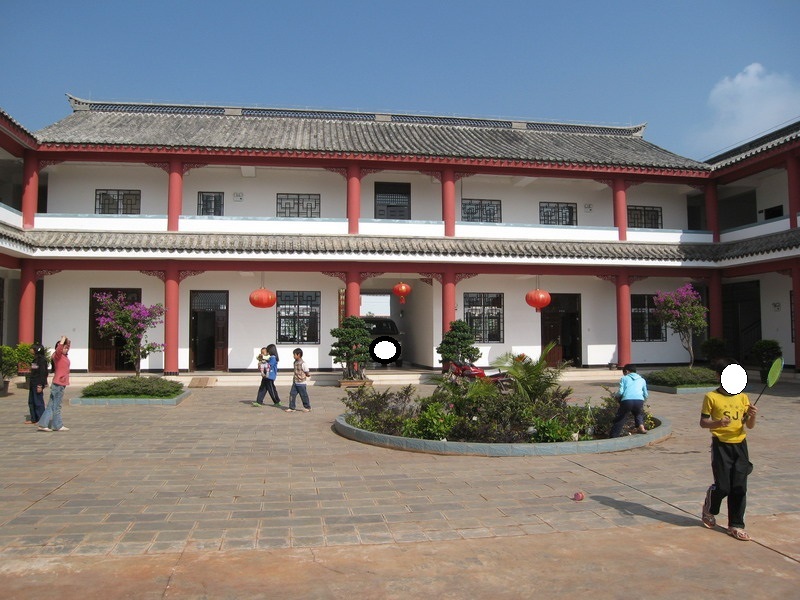 Yunnan Lufeng Joy Children Home is established by Ricci Social Services Foundation. It provides care and access to education for children and young people affected by leprosy discrimination and other traumatic experience. Yunnan Lufeng Joy Children Home has held a one-day tour to Kunming in early January this year for all the children of the Home. Due to the relatively deprived conditions, they don’t have much opportunities to participate in this type of tour before. 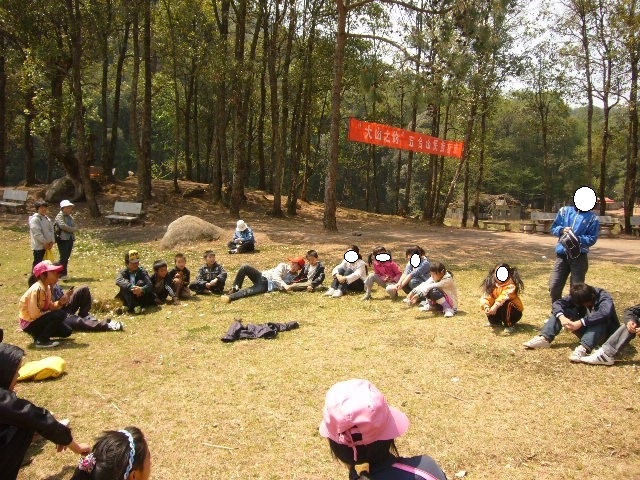 Their homework revealed that they enjoyed the tour very much and also reflected their liveliness. From the children’s homework, we can see how excited they were and the tour was definitely an eye-opening experience for them. Please click here to download two articles "昆明一日遊" and "A One -day Tour to Kunming"